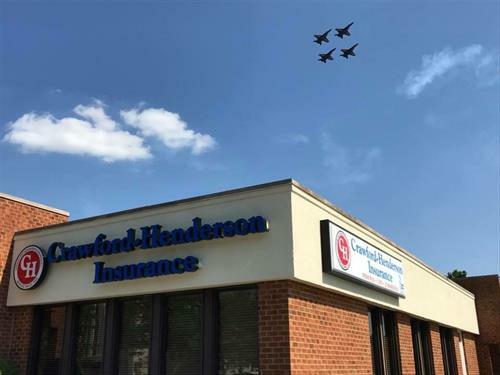 Established in 1892, by John R Crawford, Crawford-Henderson Insurance has been providing quality insurance services for over 100 years. We currently serve the needs of many individuals, families, and businesses in Goldsboro, NC, Wayne County and the surrounding areas. We offer both personal and commercial insurance. The main personal policy types we offer are: home, auto, watercraft, umbrella, and life. The main commercial policy types we offer are: business owners, workers compensation, general liability, judicial bonds, and contract bonds. 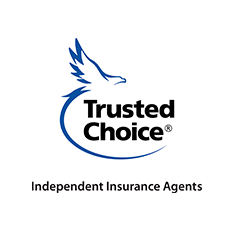 For a no cost, no obligation review and comparison of your insurance, call, write or email us today. 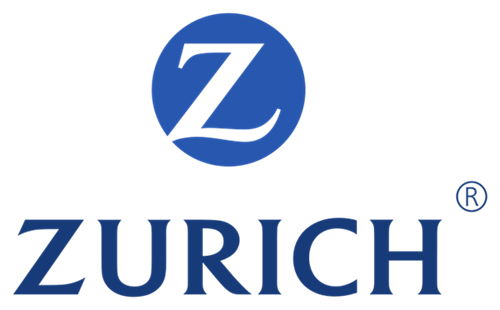 Our goal is to protect the assets of all our clients whether personal or commercial, with risk management and loss control. We do risk assessment and risk reduction for assets. With consultation, we quantify and prioritize activities; we identify exposures. We then use planning, prevention and protection for our clients assets. Insurance is just a part of our risk management process.